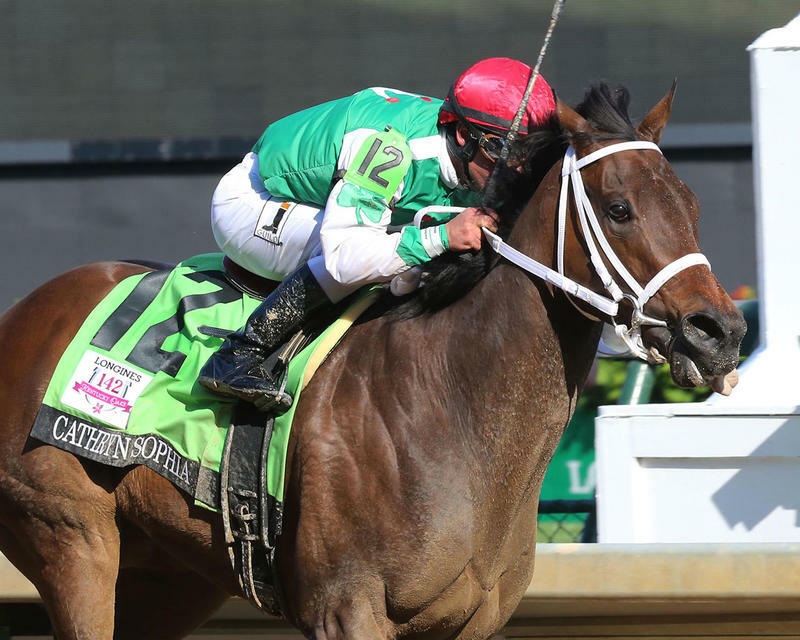 Cash Is King LLC's Cathryn Sophia took control at the head of the stretch and went on to post a 2 3/4-length victory over Land Over Sea to win the 142nd running of the $1 million Longines Kentucky Oaks (Grade I) for 3-year-old fillies before a record Oaks Day crowd of 124,589. Friday’s attendance broke the mark established in 2015 of 123,763. Trained by John Servis and ridden by Javier Castellano, Cathryn Sophia covered the mile and an eighth on a fast main track in 1:50.53. 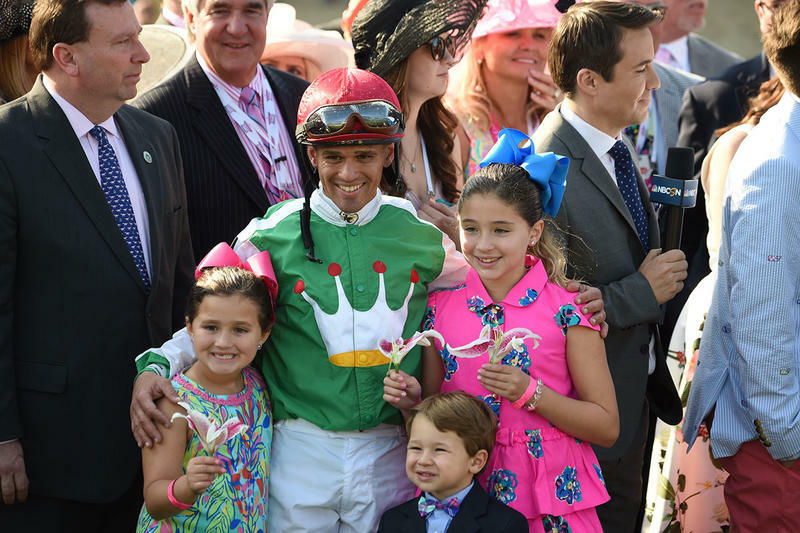 It was the first victory in the Oaks for Servis and Castellano. Terra Promessa led the field of 14 through fractions of :23.32, :47.87 and 1:12.60 while racing on an uncontested lead as favored Rachel’s Valentina, Lewis Bay and Cathryn Sophia lurked in the second flight. On the far turn, Lewis Bay moved to the inside of Terra Promessa while Rachel’s Valentina attacked in the three path and Cathryn Sophia moved four wide. By the time the field hit the top of the stretch, Cathryn Sophia had rocketed to the front and quickly established a daylight advantage and never was threatened in the run to the wire. 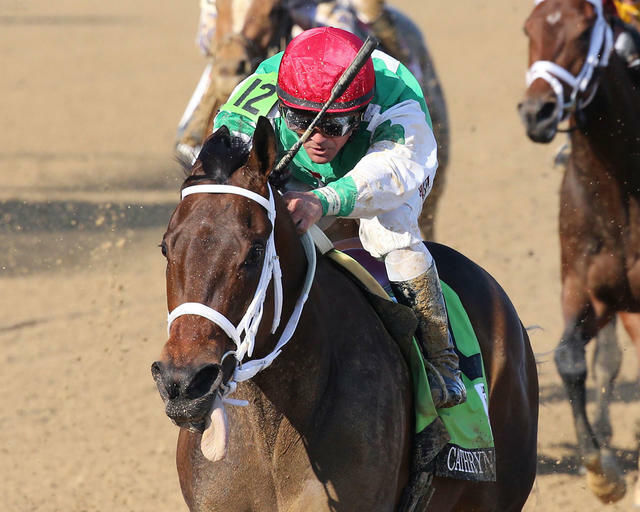 The victory was worth $564,200 and increased Cathryn Sophia’s earnings to $859,720 with a record of 6-5-0-1. 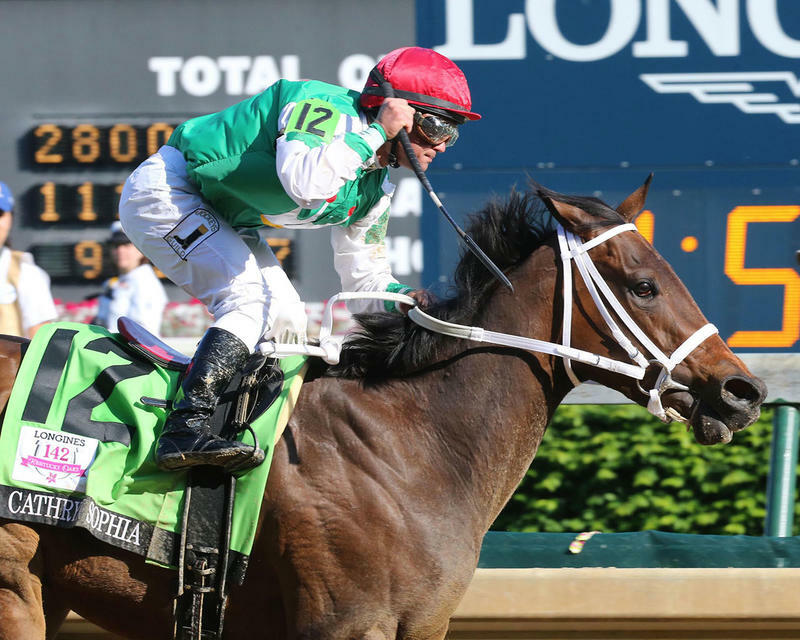 It was the third graded stakes victory for Cathryn Sophia and the first Grade 1 for the Maryland-bred daughter of Street Boss out of the Mineshaft mare Sheave. Cathryn Sophia returned $11.40, $5.40 and $3.80. Land Over Sea, ridden by Mario Gutierrez, returned $6.60 and $5.20 with Lewis Bay finishing a neck back in third and paying $4.60 to show under Irad Ortiz Jr.
Go Maggie Go finished another head back in fourth and was followed in order by Mo d’Amour, Rachel’s Valentina,Weep No More, Dream Dance, Paola Queen, Terra Promessa, Royal Obsession, Venus Valentine, Mokat and Taxable. On Saturday, Churchill Downs will present the 142nd running of the Kentucky Derby Presented by Yum! Brands (GI). 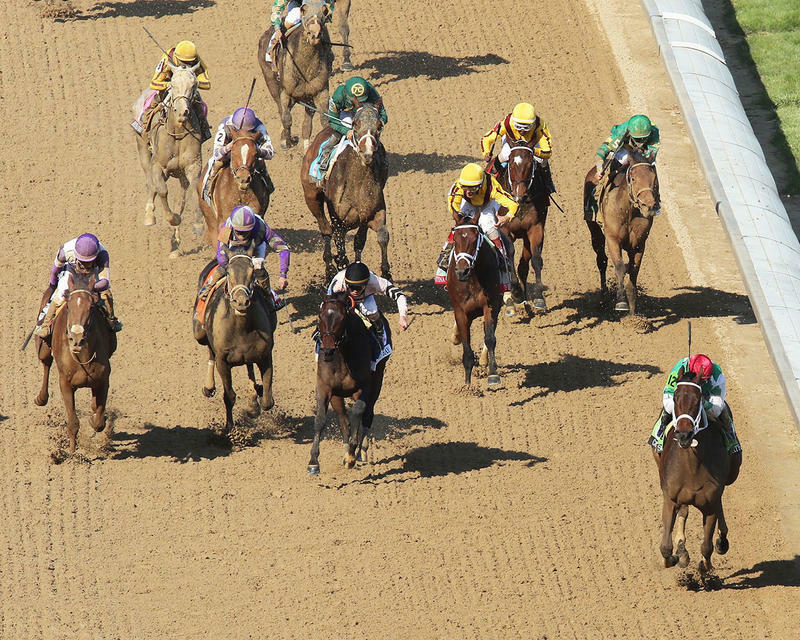 The Derby will serve as the centerpiece of a 14-race program that features seven graded stakes and begins at 10:30 a.m. (all times Eastern). 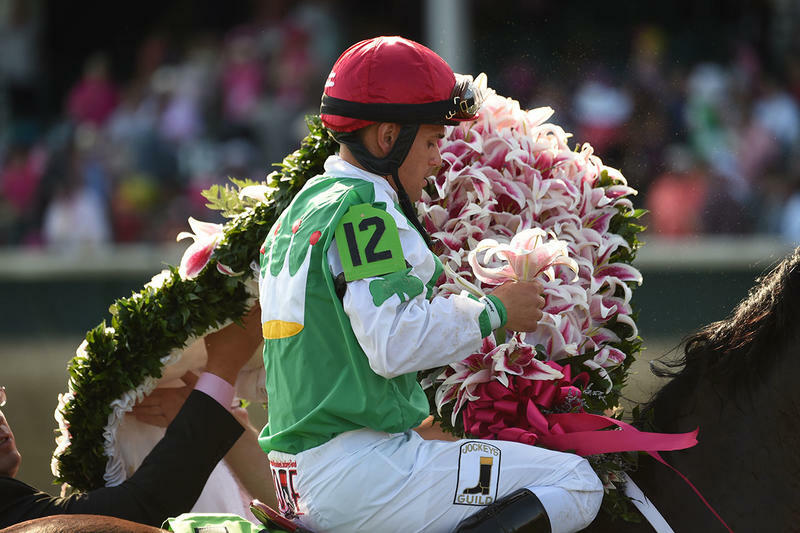 Post time for the Run for the Roses is 6:34 p.m.